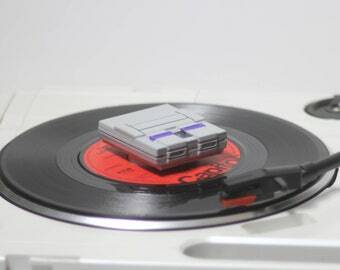 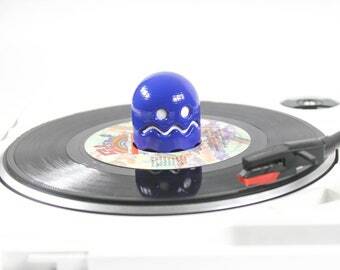 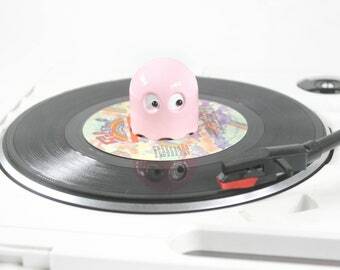 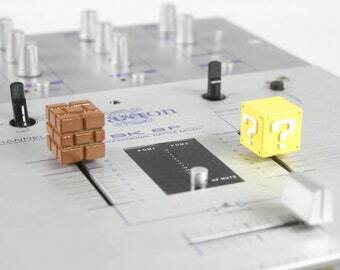 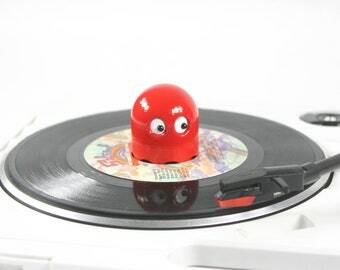 For Turntablist and Super Mario Fans! 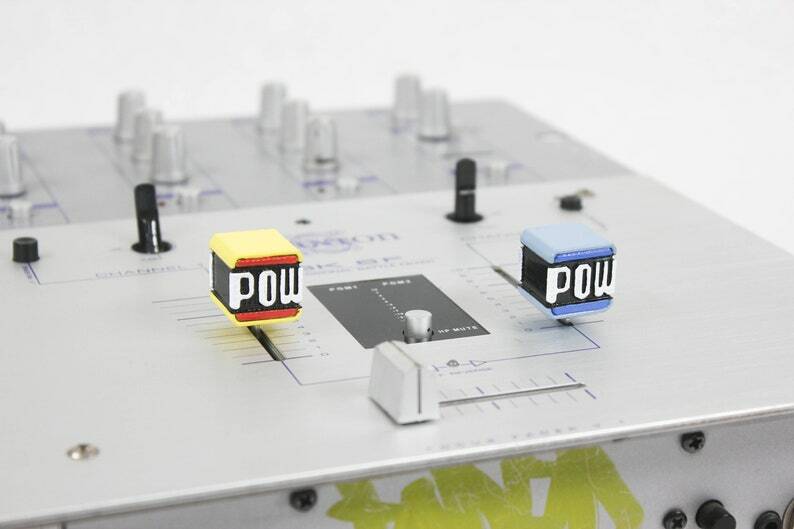 Comes with Both Custom Fader Caps! 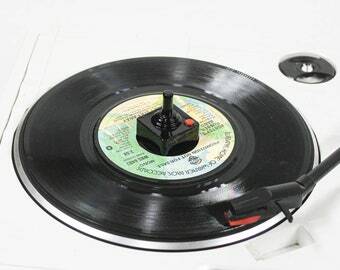 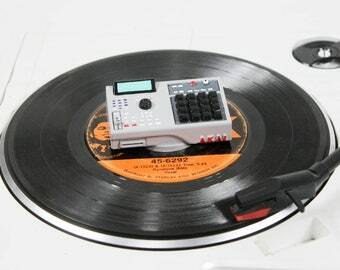 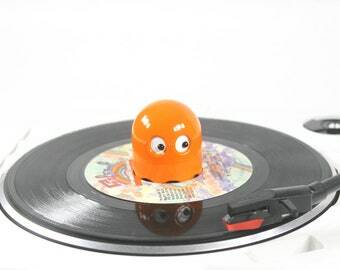 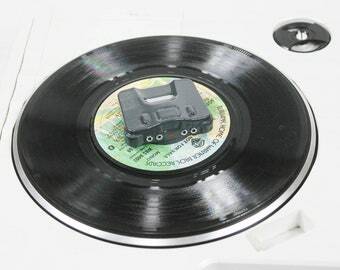 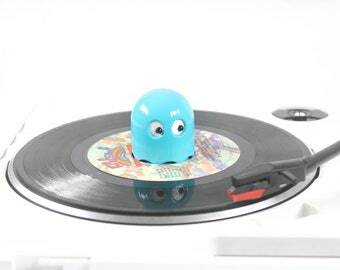 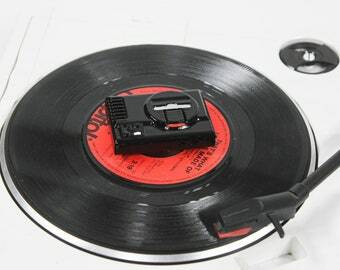 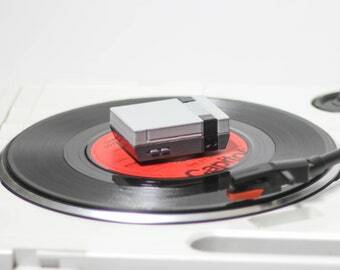 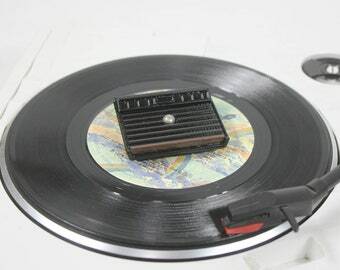 Fits All Major DJ Brand Mixers and Portable Turntables!